The Allseas Group, founded in 1985 by Edward Heerema, is an international industry leader in heavy lifting and the installation of pipelines and underwater structures. The Allseas Group provides technical services in the offshore oil and gas industry and specializes in the design and implementation of large, complex projects. Our project managers wouldn't be without Cadac Organice now. “Our business depends on our ability to access the correct version or revision of every document. We need to be able to trace the history of every action on project documents and deliverables. And we need to be able to quickly and easily see the precise status of an approval process for a specific document and have it assured by the system. Pioneering Spirit represents 30 years of work by Allseas. At an astonishing 400 metres long and 120 metres wide, Pioneering Spirit is the biggest ship in the world. 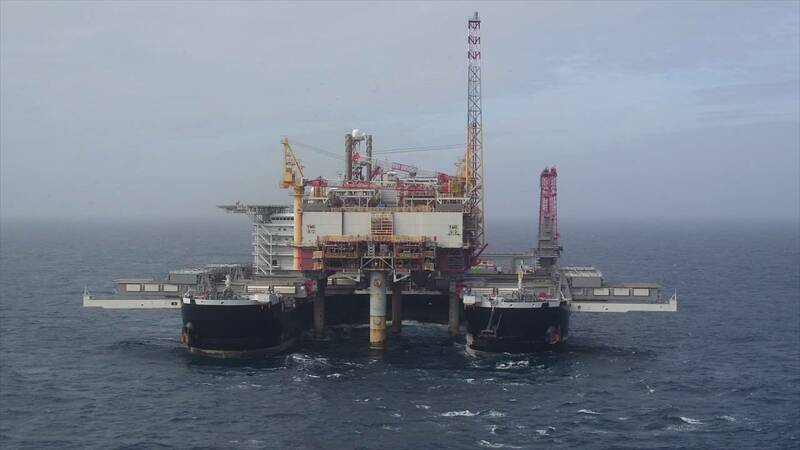 It’s the only ship that can transport a drilling platform and lift up to 48,000 tonnes (the equivalent of six Eiffel towers) completely out of the water. The vessel can also lay pipelines for oil and gas transport at depths of up to 3500 metres, covering around seven kilometres a day. Incorporating all document control workflows into one system is a highly complex process. Cadac DCS’ unique flexible setup options allowed Allseas to accomplish this in three stages, adding more process components with each project. Cadac Organics DCS is the result of document management expertise developed over Cadac Group’s 30 years of experience with leading international clients. Our solution is based on our deep understanding of the functional requirements of ‘launching customers’. With best practice as the starting point, our implementations are based on a standardized approach that gets DCS up and running quickly and easily. Because we recognize that every business has its own specific needs, we’ve incorporated a high level of flexibility into our standard approach (configuration options) so every customer gets maximum benefit. View a selection of our projects in the process, power and marine sectors.